Learn to create fab cocktails! Your very own bartender will show you how! 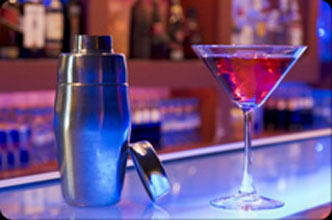 Platinum Pole Parties offer you one of the most ultimate experiences in making your own cocktails. You will have your very own bartender who will guide you through the making of some of the finest cocktails and shots, teaching you to free pour and what makes those drinks taste so good. 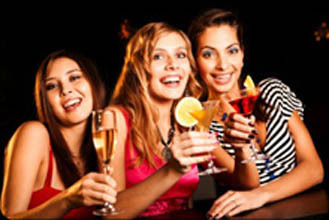 So whether is the art of cocktail making your interested in or the art of just drinking, you will be able to do both here with platinum pole parties. If you would like to combine this package with either pole dancing or burlesque, then please let us know when you enquire as most of the time all packages happen in the same venue.